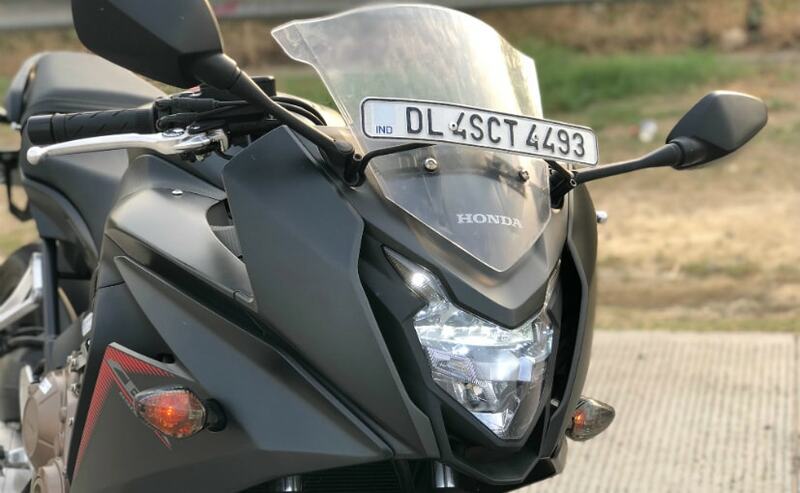 We spend some time with the 2018 Honda CBR650F, the most affordable full-faired, in-line four sportbike available on sale in India. 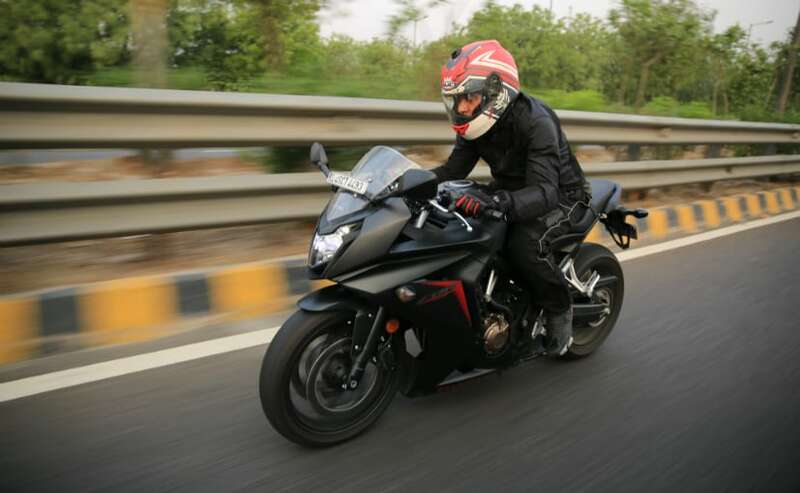 On paper, the Honda CBR650F does sound like the perfect "first" sportbike - full-faired 'near superbike' design, a performance-packed, liquid-cooled, in-line four cylinder engine, and near bullet-proof Japanese reliability. 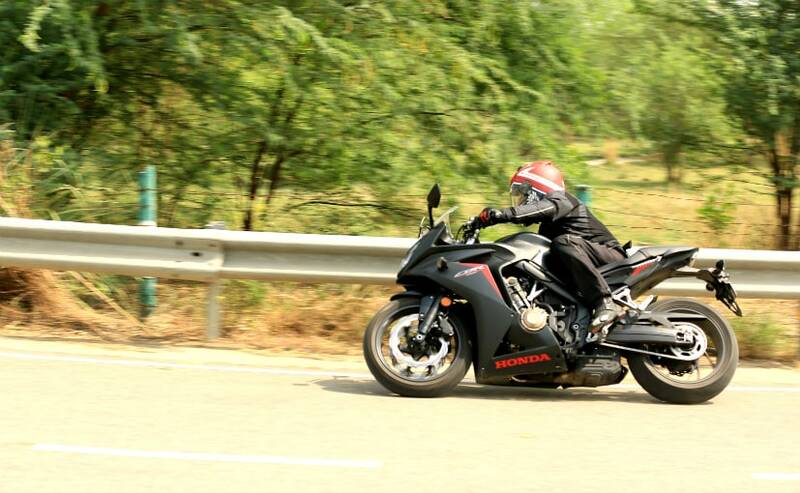 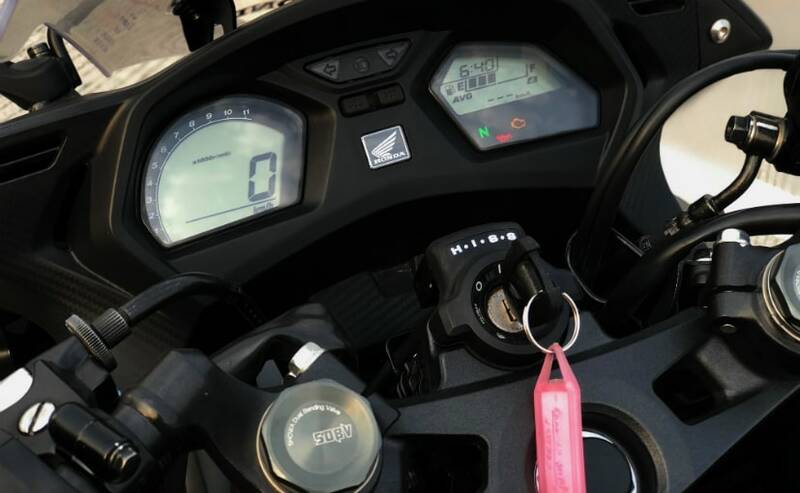 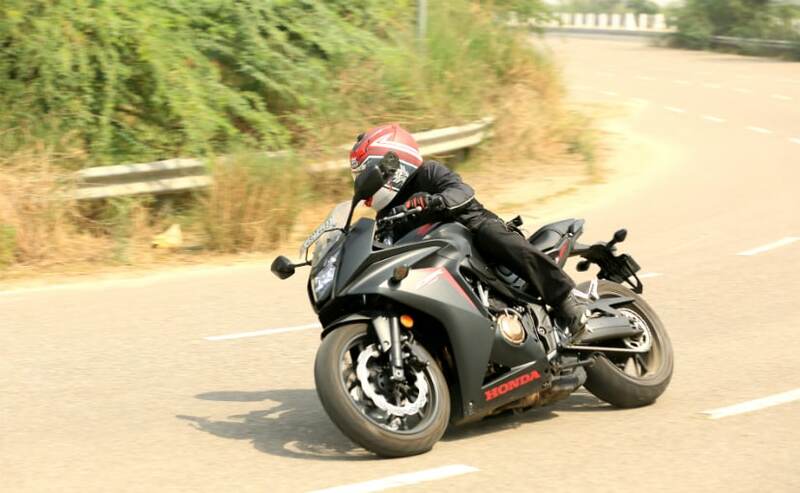 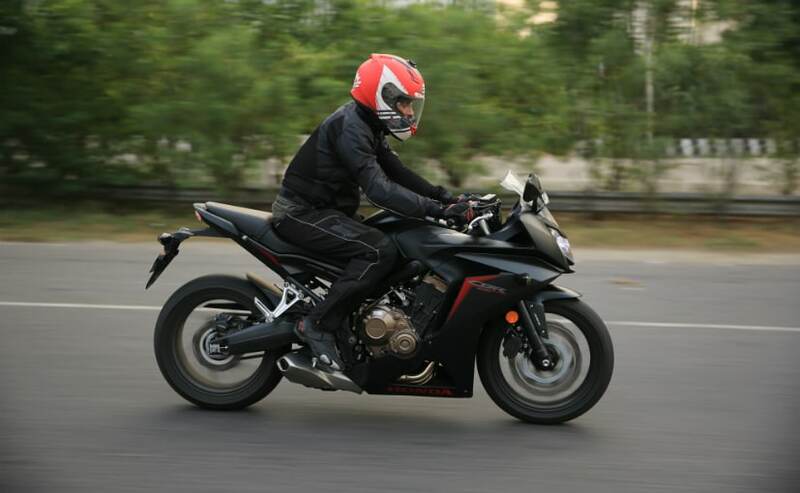 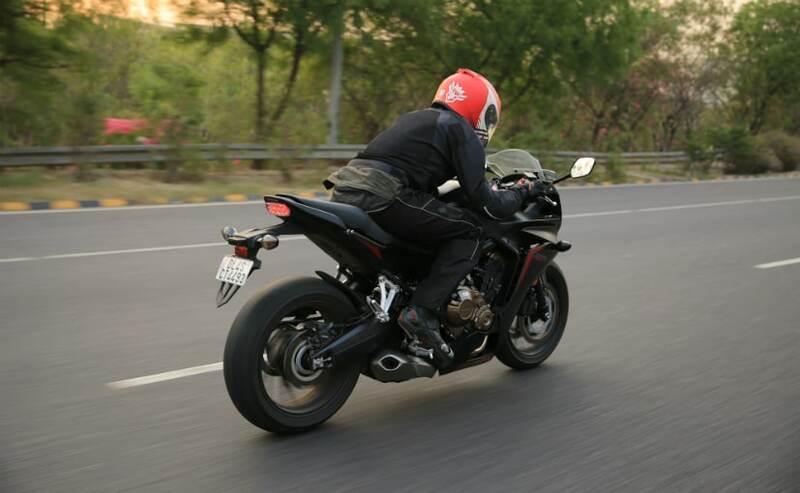 First launched in 2015, the CBR650F was a decent selling 'big bike' from Honda Motorcycle and Scooter India (HMSI), but it couldn't quite make waves in the market, with stiff competition from a crop of high-octane performance nakeds like the Triumph Street Triple, as well as the Kawasaki Z800. 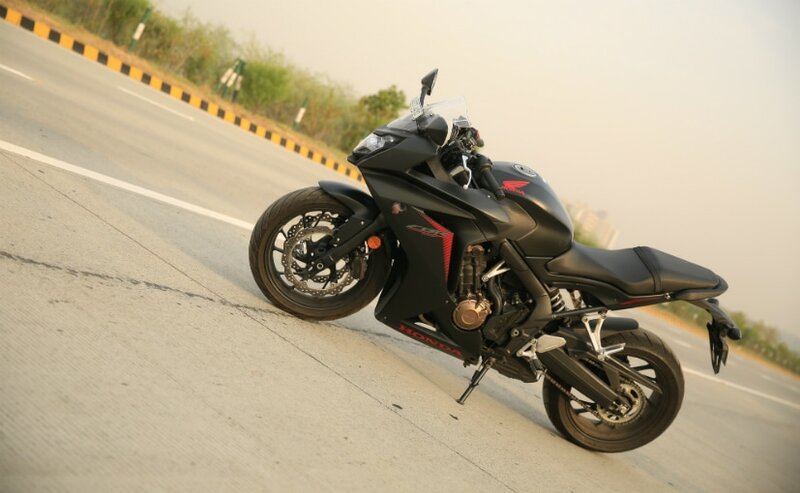 For 2018, the Honda CBR650F makes a comeback in its Euro4 version, and boasts of being the most affordable, full-faired, in-line four available in the market today.